While your roof is designed to withstand the elements, some storms are more intense than others. There are signs to look for when you believe there may have been damage to your roof. Please be safe when inspecting your roof—possibly view from a window inside the house or use binoculars from the ground. If in doubt, call a professional roofing contractor. Owens Corning Roofing has a network of Preferred Contractors if you are looking to find a Preferred Contractor member in your area. Significant wind can cause shingles to blow off the roof deck. Missing shingles can lead to leaks and other interior damage. Other wind damage may not be easy to see, especially if the adhesive seal that provides a water-shedding surface is broken. Always be safe when checking for roof damage. Call a professional roofing contractor for assistance. All manufacturers publish a wind warranty on their shingles; it is important to compare the wind coverage when making your shingle selection on a new roof. If the winds that caused the shingle damage were above the manufacturer’s wind coverage, you’ll need to file an insurance claim. If they were not, contact the shingle manufacturer to file a claim. Thin horizontal lines where granules have been worn off about 1-2 inches beneath the shingle above; this could indicate that the shingle seal was broken and the shingle was flapping in the wind rubbing against the shingle above it. To be effective against the elements, shingles must be sealed to each other as one water tight roof deck. Usually hail is not something that you can miss—it is typically a widespread weather event in a neighborhood and not isolated to just one house on the block. Hail can bruise a shingle causing an indentation that may be hard to see but that can crack the shingle allowing water to infiltrate over time. You may need the assistance of a professional roofing contractor to determine the scope of the damage. If you have hail damage, you will need to file an insurance claim. If your hail event was significant in terms of widespread damage, you will have roofing contractors who specialize in “storms” knocking on your door within days of the event. As always, you should use your best judgment when selecting a contractor. Owens Corning™ Roofing has a network of Preferred Contractors. Click here to find a Preferred Contractor member in your area. Other collateral hail damage around the house; dents on cars or other items on your house or in your yard. A distinct pattern of small round-shaped divots on the edges of the shingles. Indentations in the shingle where granules are missing. A large pile of granules at the end of your downspout; a small amount is normal, especially on new shingles. Hail Damage on other items on the roof. During some storms tree branches or other failing debris can land on your roof. Some items are small and won’t cause an issue—other items are so large that you will naturally be concerned about damage. Use your best judgment. 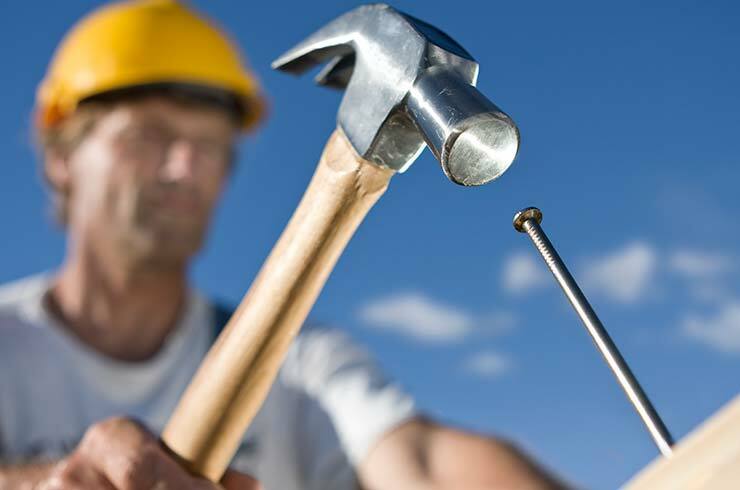 You may need to have a professional roofing contractor inspect your roof for damage. 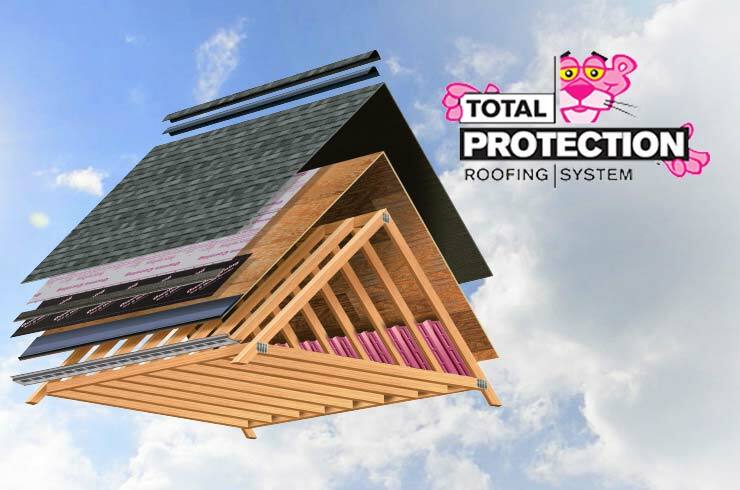 Find an Owens Corning™ Roofing Preferred Contractor in your area. If you have damage from debris on your roof, you will need to file an insurance claim. Visual identification of debris on the roof deck. A large pile of granules at the end of your downspout; a small amount is normal, especially for new shingles. Some images, as noted, were provided by Haag Engineering. Thank you. Your feedback is important to us. We're sorry about that. How can we improve? 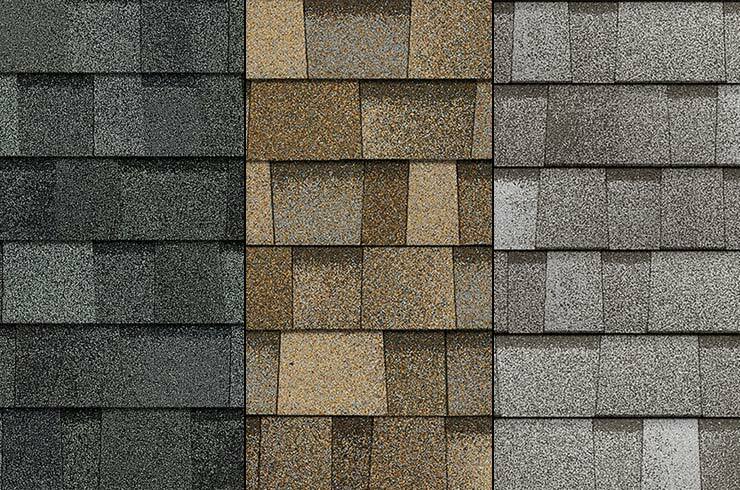 Getting the color and shape of shingle you always wanted is a great way to express your individual personality and add real value. Purchasing a new roof is one of the biggest decisions you’ll ever make for your home, so it’s important that it’s done right and that you have someone standing behind the work for years to come. It takes more than shingles to protect your home. It takes an integrated system of components and layers designed to perform.